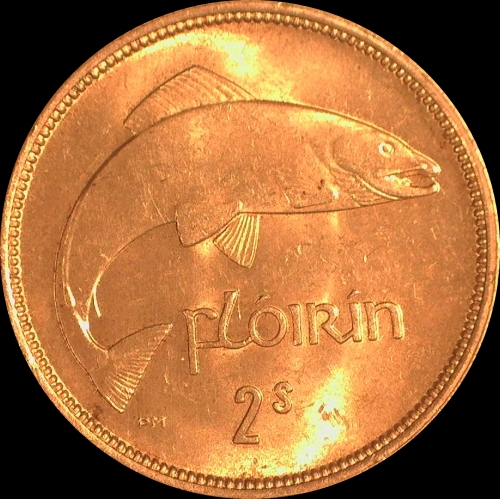 1934 Florin. Choice original Fully Unc w some gold tone, abundant original luster. 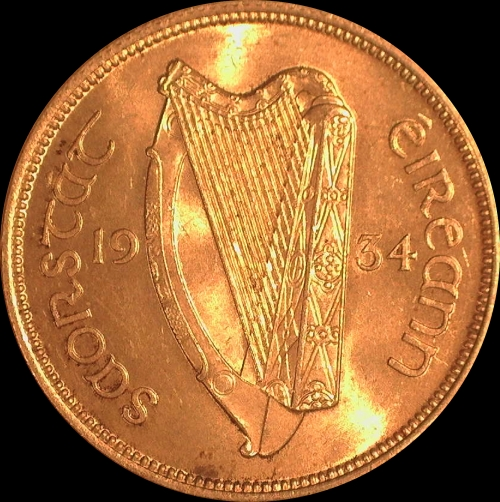 The 1934 Irish Free State Florin is the rarest of all the dates in uncirculated, except the 1943. Choice Uncirculated. Rare. $1200. If you would like additional information about this coin, please contact us, using the form below. We will respond to you as soon as possible.